Good Energy is to partner with battery storage specialists Belectric and Powerstar for its commercial energy storage offering. The clean energy supplier has selected the duo following a competitive tender and procurement process, and they will be tasked with the design, installation, operation and maintenance of commercial-scale battery storage projects the company sources. In late 2017 Good Energy announced its maiden energy storage project, unveiling plans to install five 50kW battery storage units for Eden Project, one of the company’s most prominent customers. That followed the company raising £10 million to pivot towards a smarter, more technologically-advanced offering that centred around battery storage and electric vehicles, two particular areas of growth the firm had identified. Good Energy said the partnerships with innogy-owned Belectric and Powerstar would “ready” the firm for future projects and put into place a “key part of the framework” for their delivery. 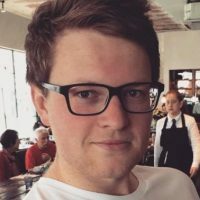 The firm has also sought to build out its battery storage team, bringing in a number of new hires, a number of which – including ex-Centrica man Tim Wynn-Jones – have been recruited from Big Six energy companies. Randall Bowen, sales and commercial director at Good Energy, said battery storage technologies stood to be attractive to businesses in their ability to boost their energy control and independence. “Having the right partners in place to deliver this for our customers is a really important step in realizing Good Energy’s strategic vision,” he said. Good Energy is discussing battery storage applications with a number of its existing and prospective business customers and said the presence of Belectric and Powerstar would help progress these discussions further. 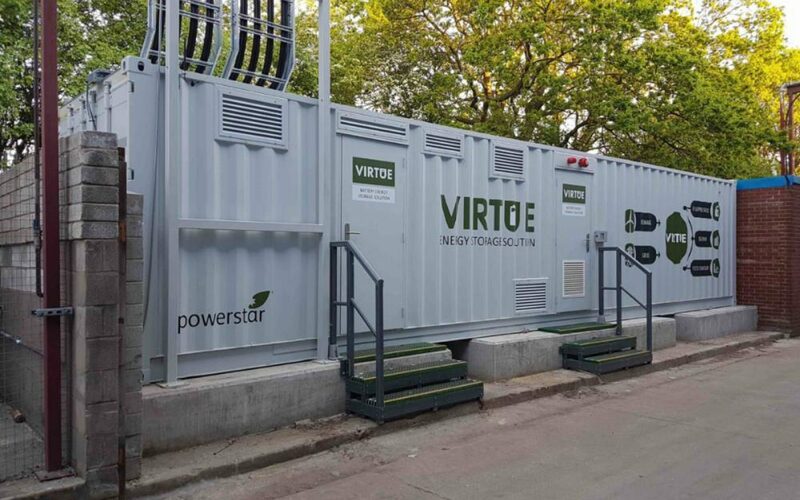 Powerstar manufactures various battery storage technologies and associated components, including the Virtue storage system, voltage optimisers and distribution transformers. Belectric forged a solid reputation throughout Europe as a solar and battery storage engineering, procurement and construction firm before being acquired by innogy in August 2016.